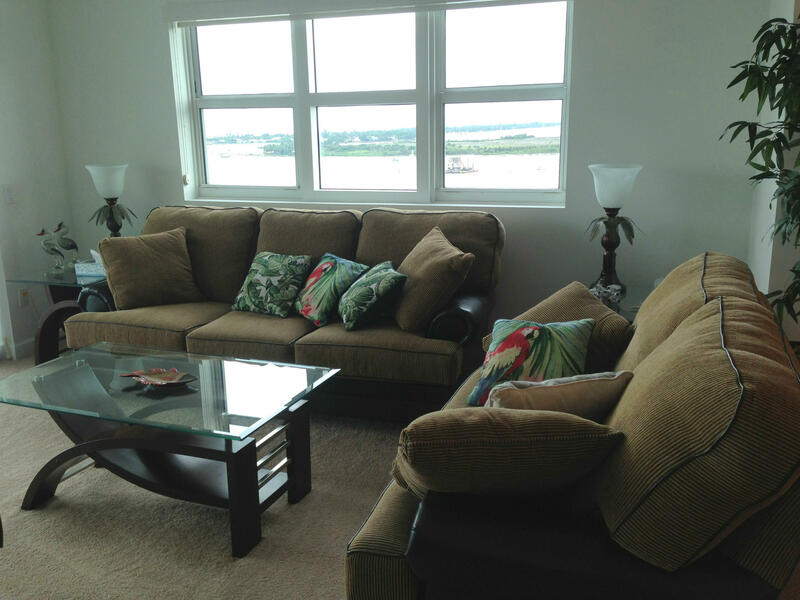 ANNUAL FURNISHED LEASE. 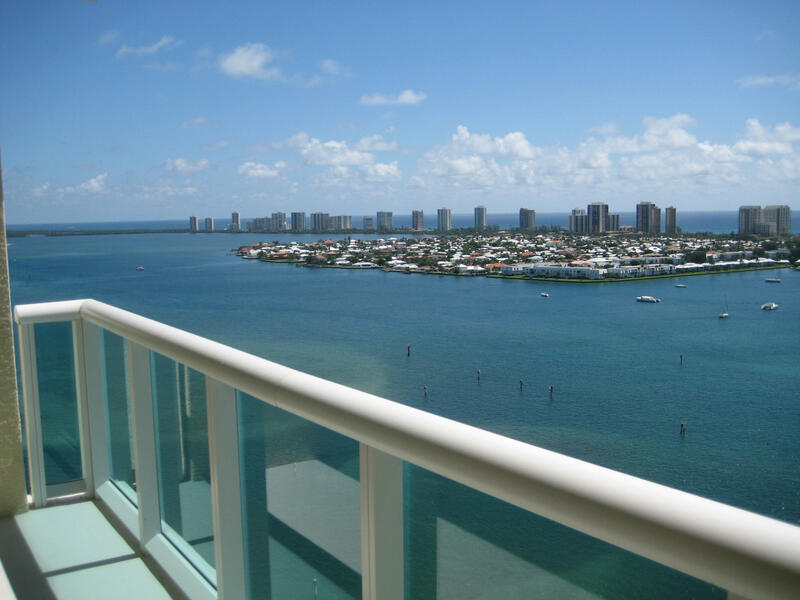 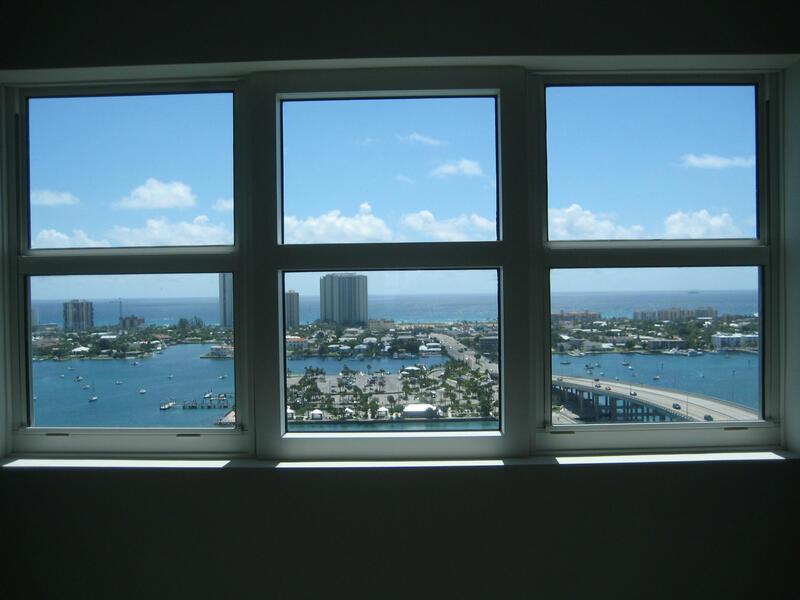 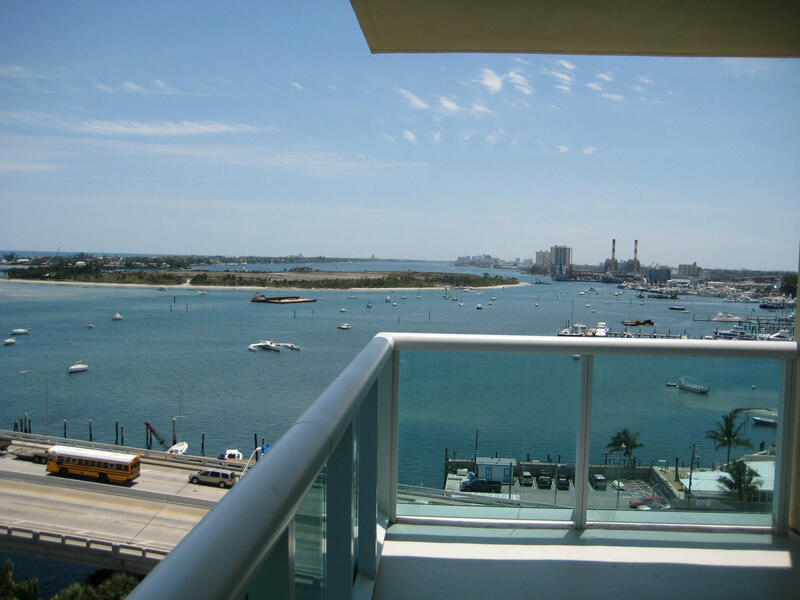 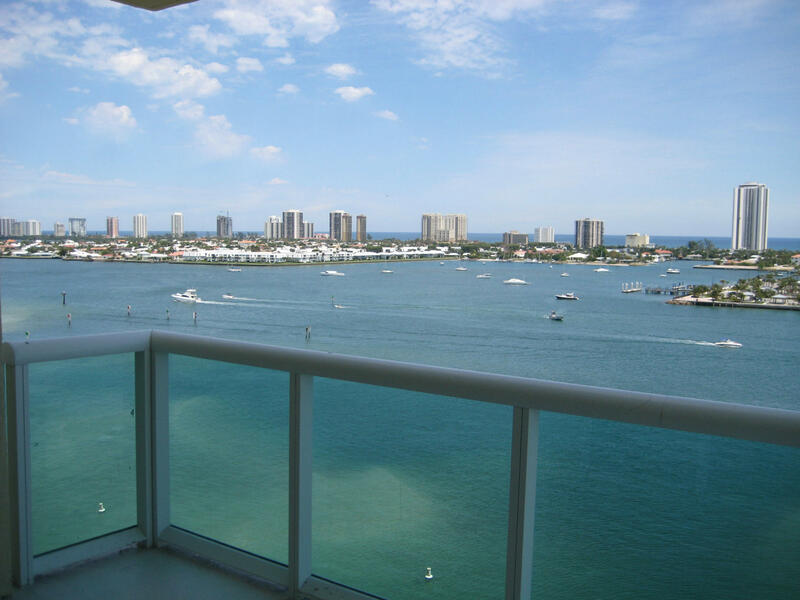 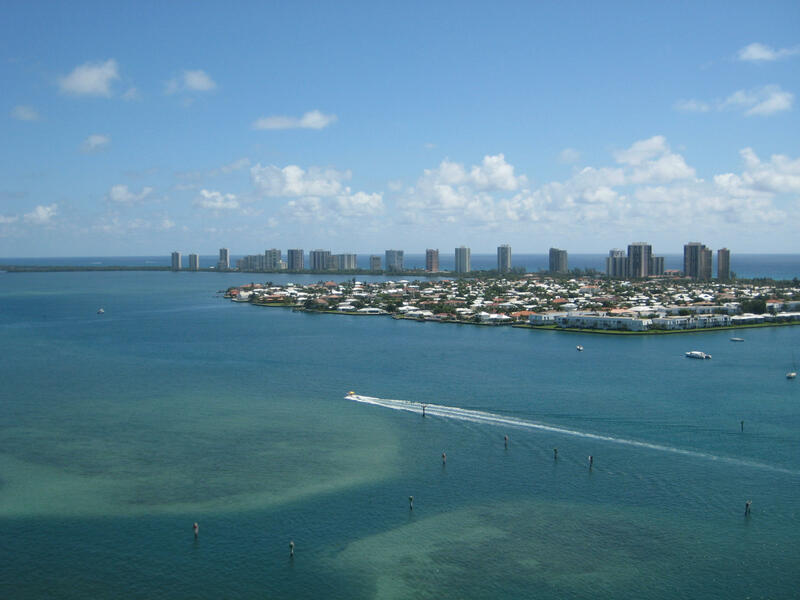 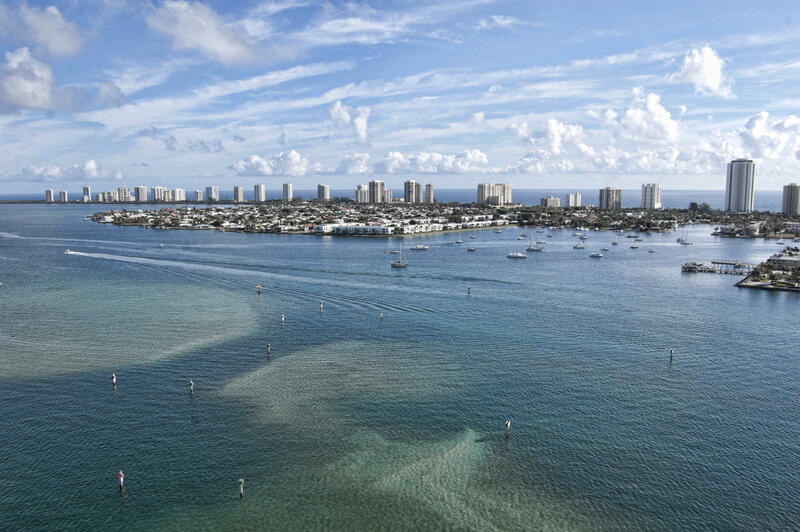 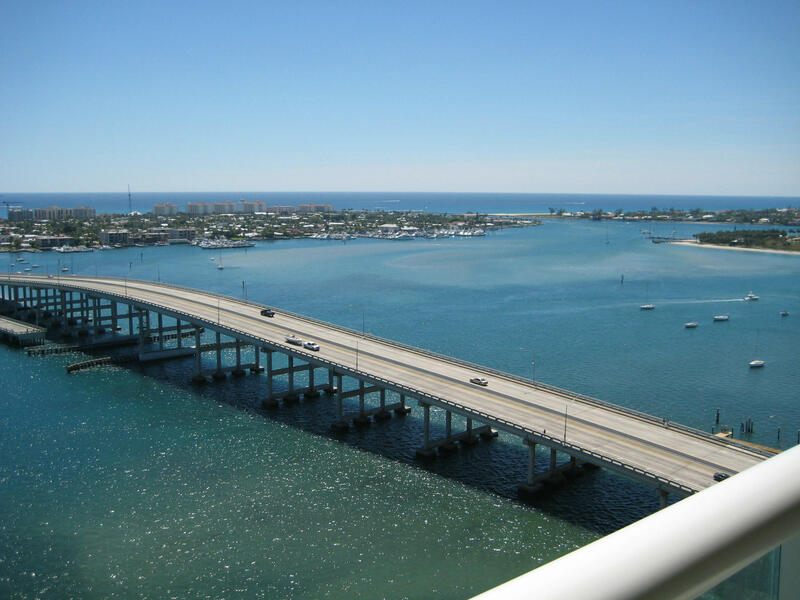 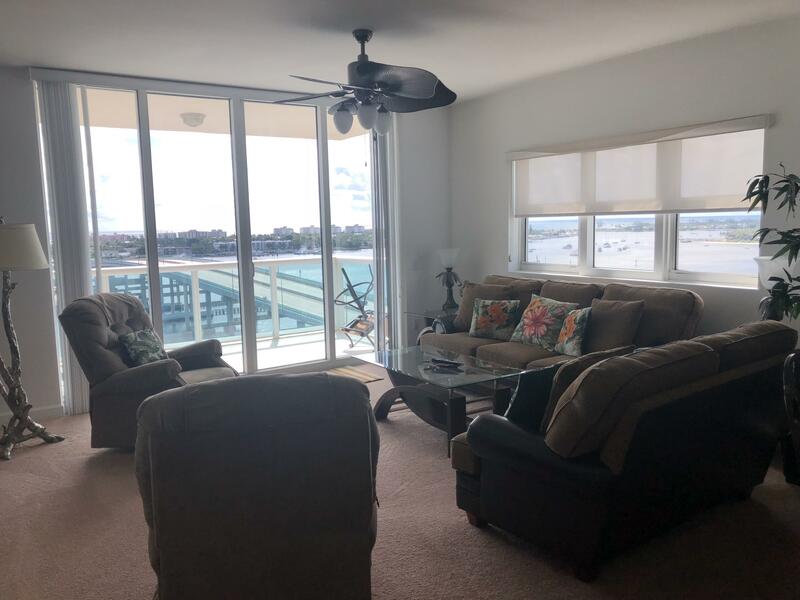 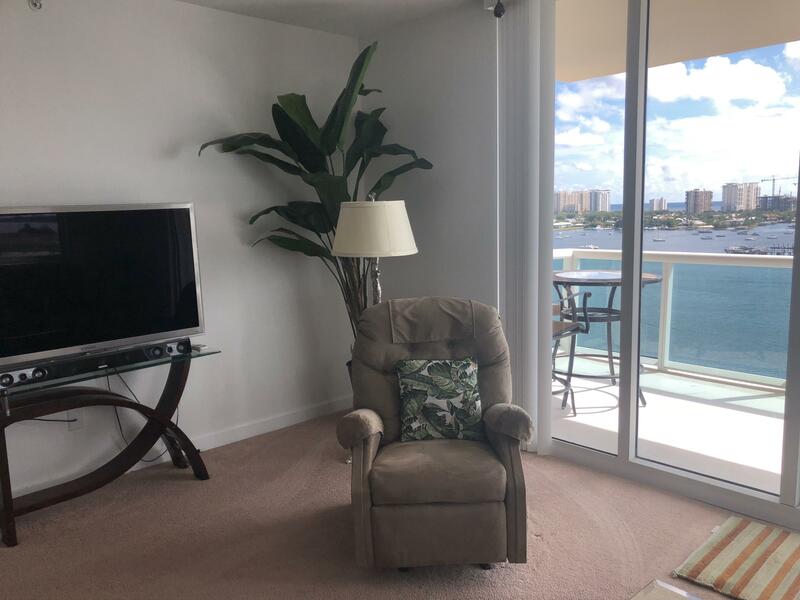 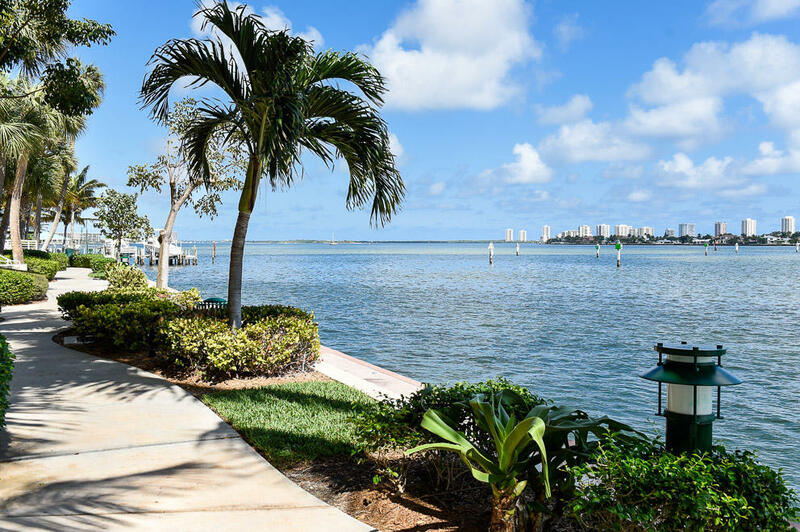 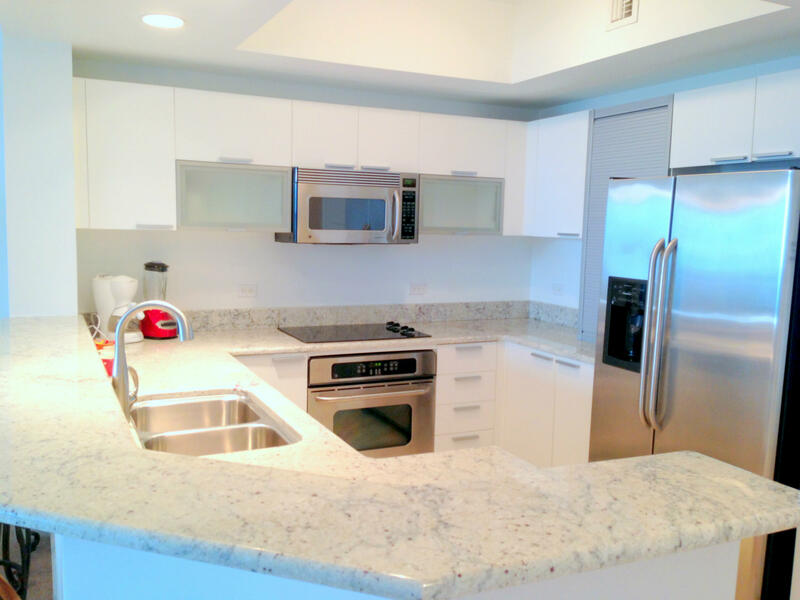 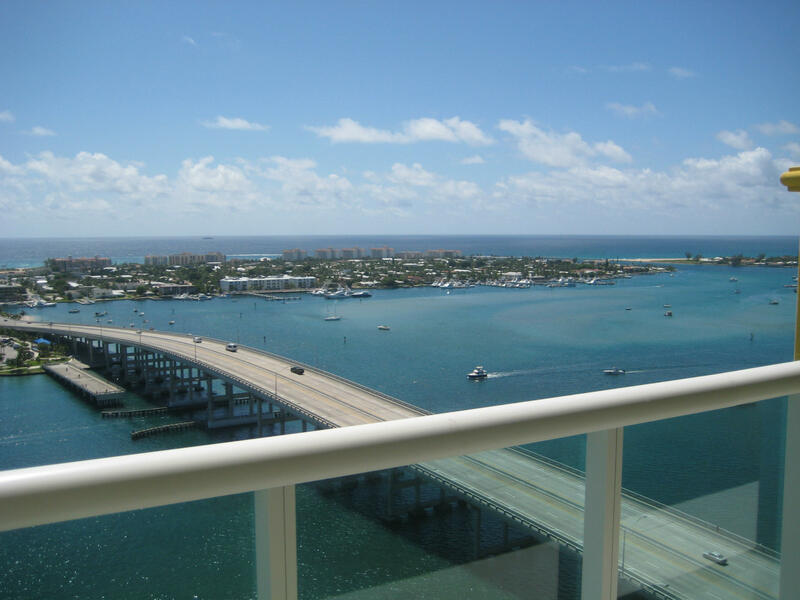 Enjoy life at Marina Grande’s Ocean Tower – live in this lovely 12th FL SE Corner furnished turnkey condo with superior unobstructed views south to Peanut Island, Palm Beach & West Palm City Skyline PLUS East to Singer Island & Atlantic Ocean’s horizon. 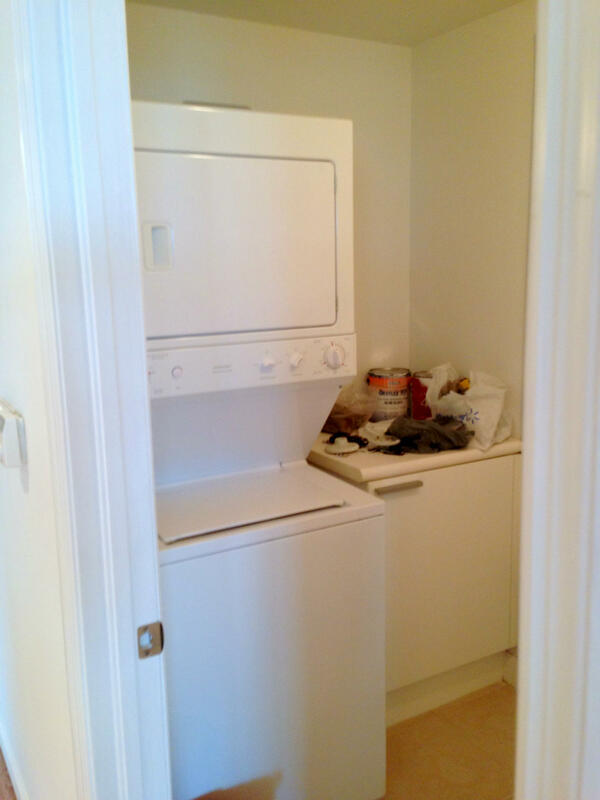 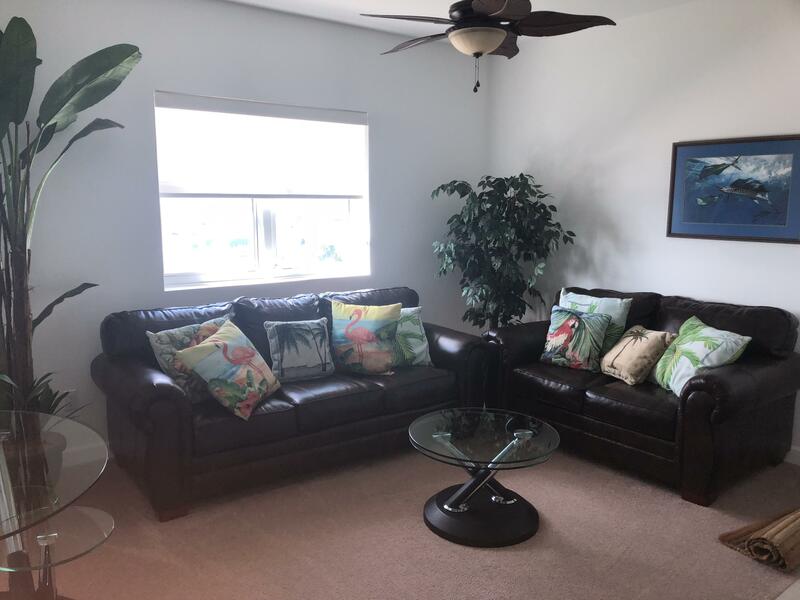 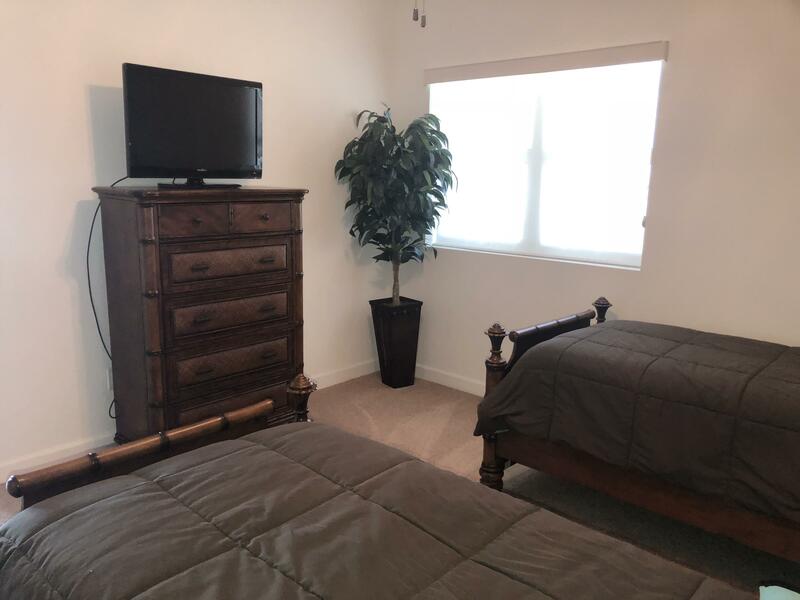 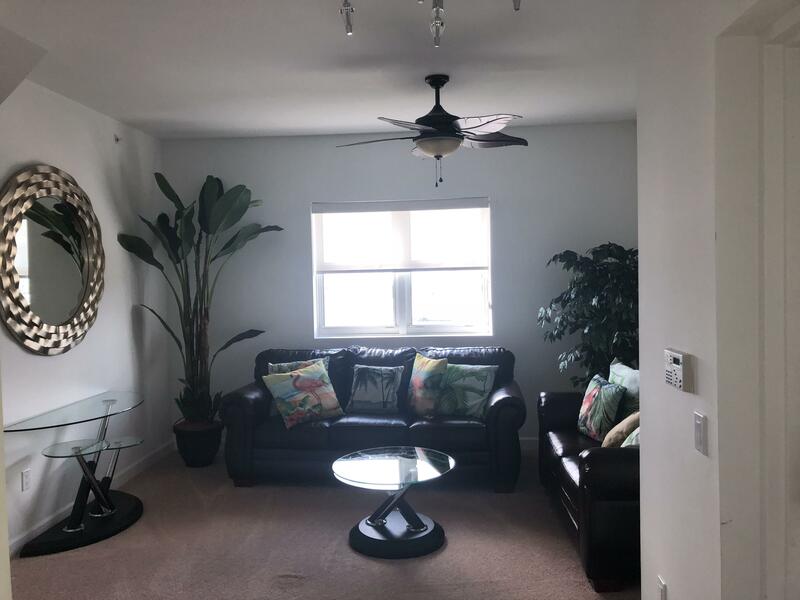 2 BR+ Den, 3 Baths, comfortably furnished ready for occupancy. 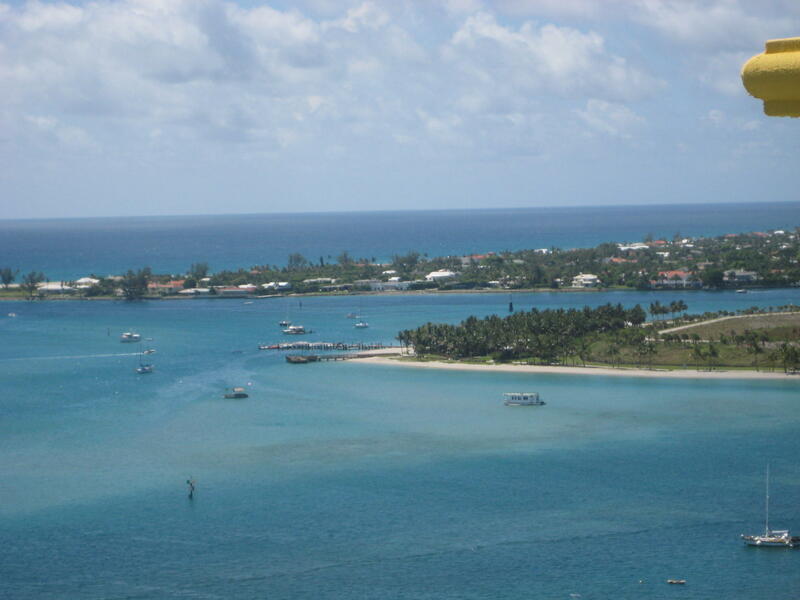 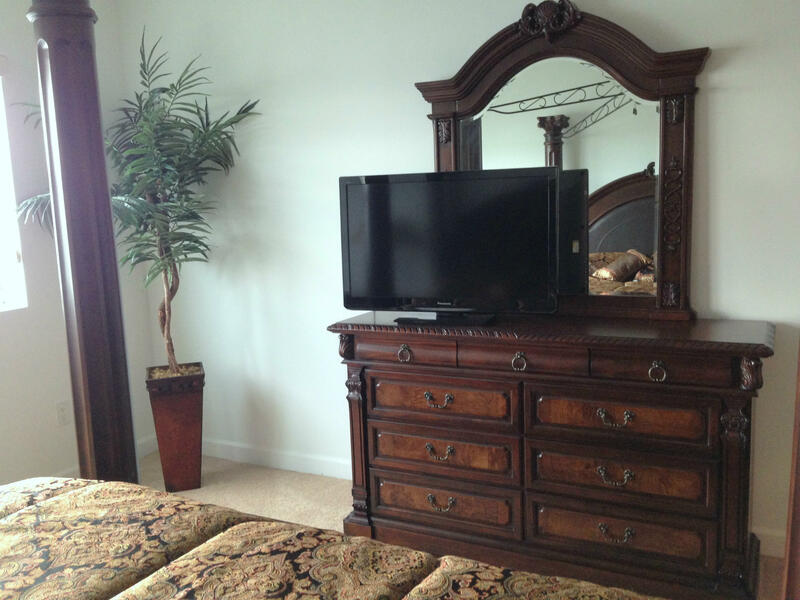 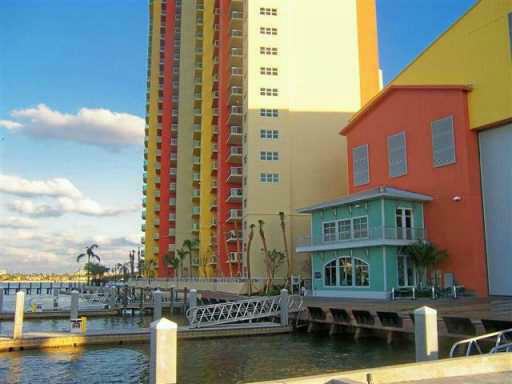 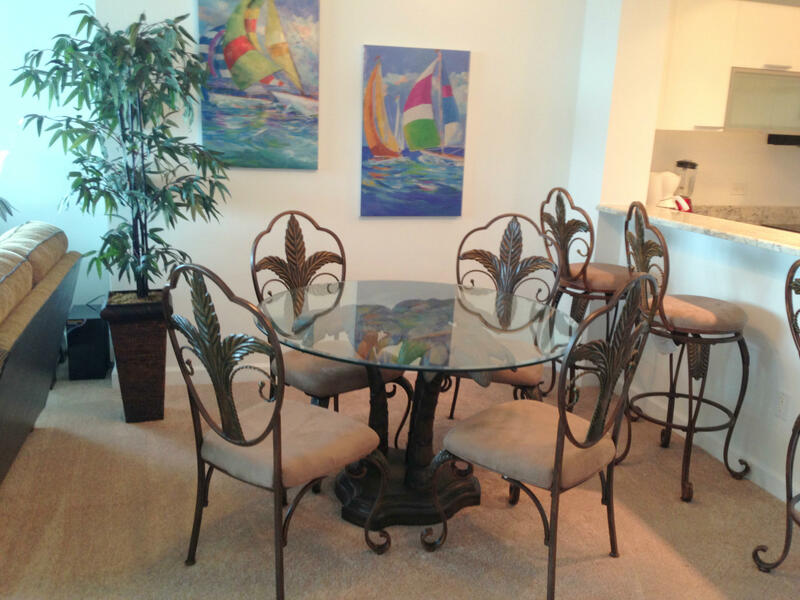 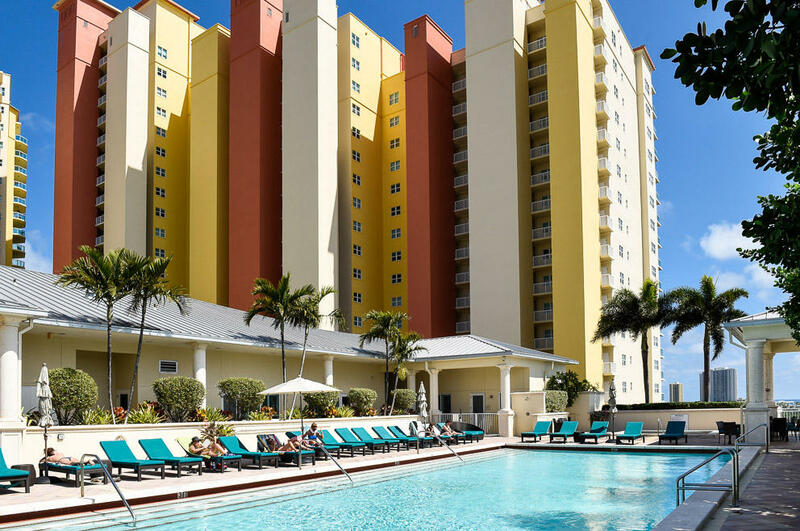 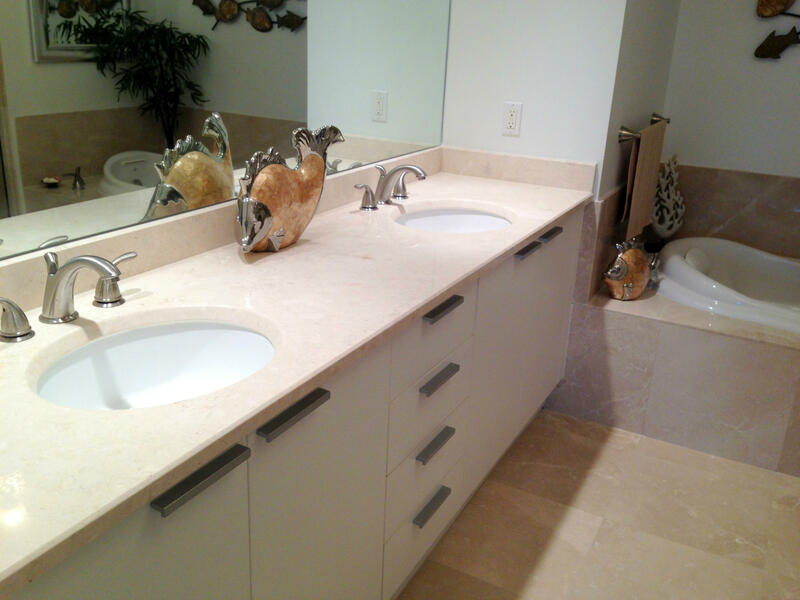 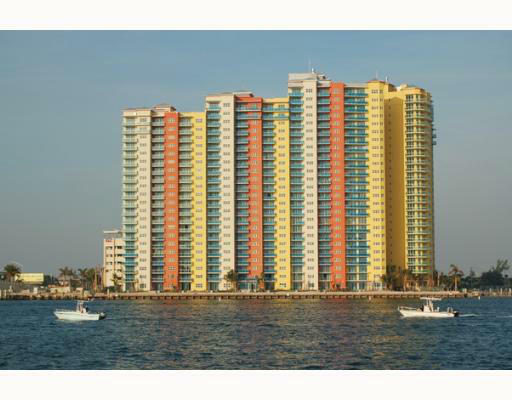 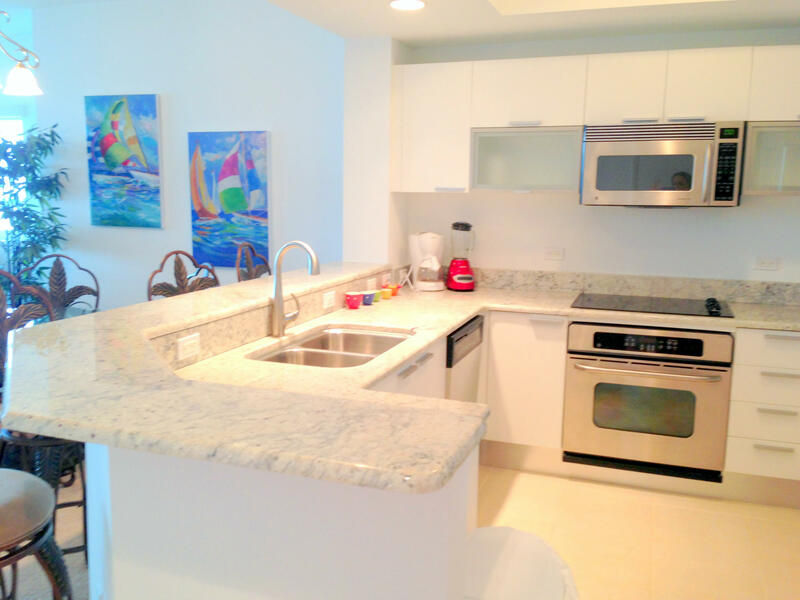 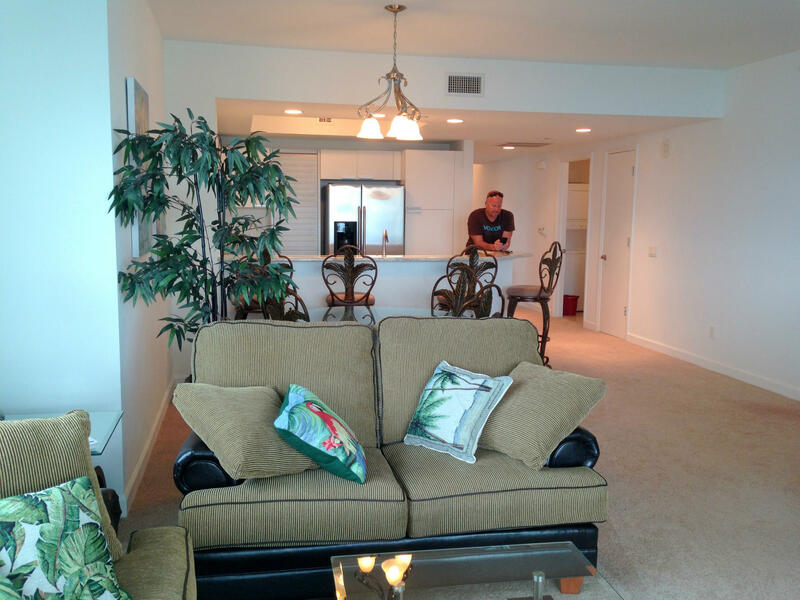 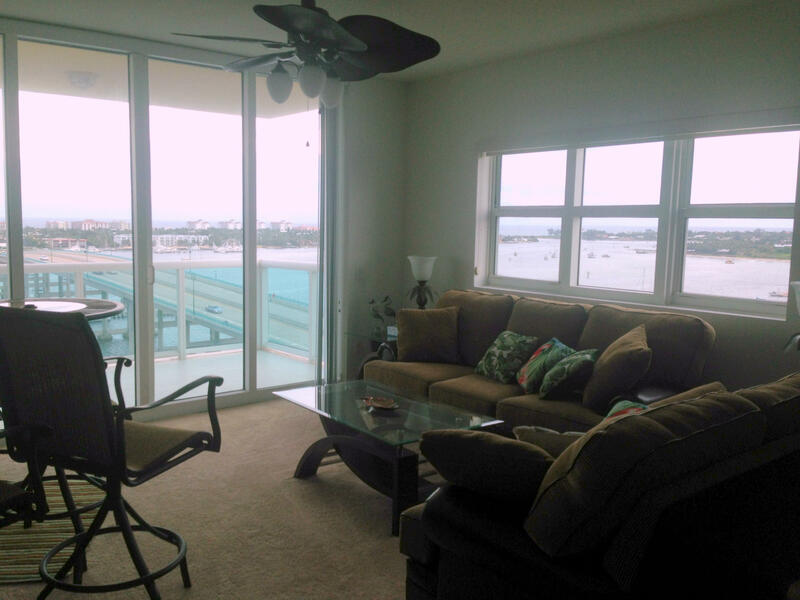 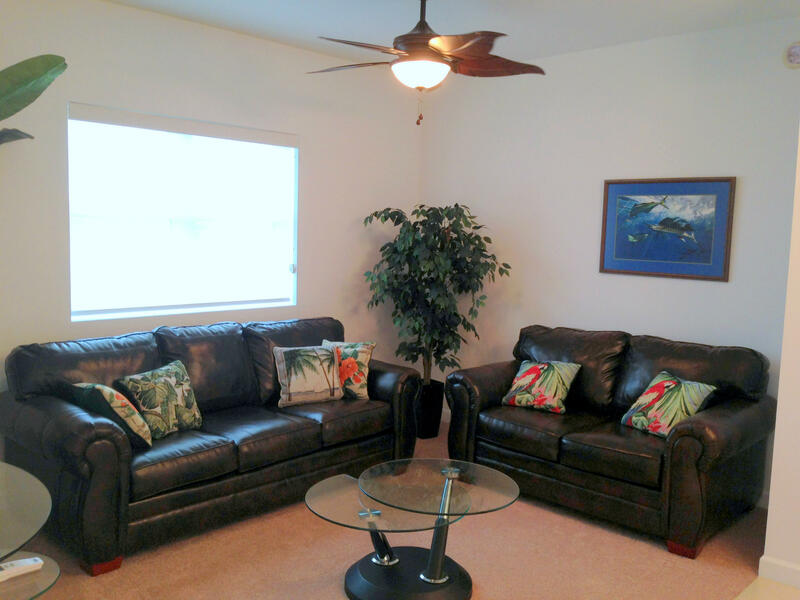 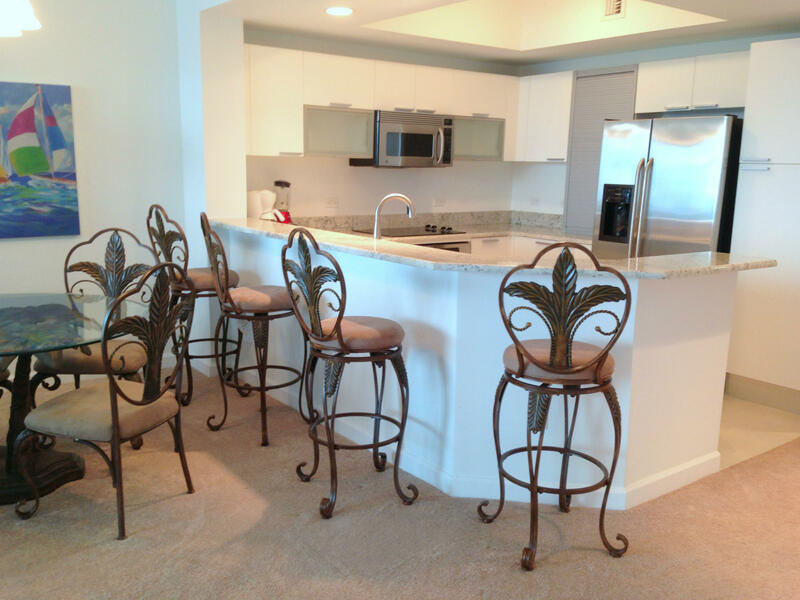 Condo is prewired w/cable TV, internet & telephone – all inclusive in rents. 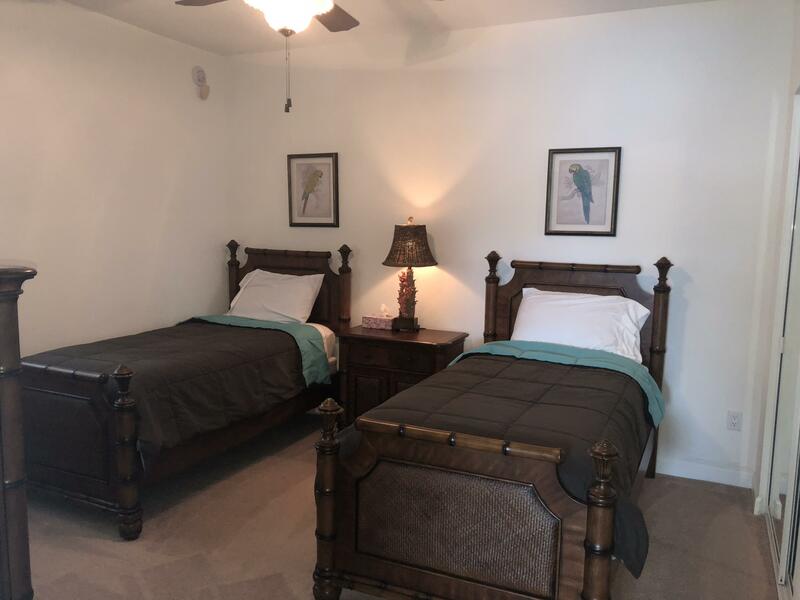 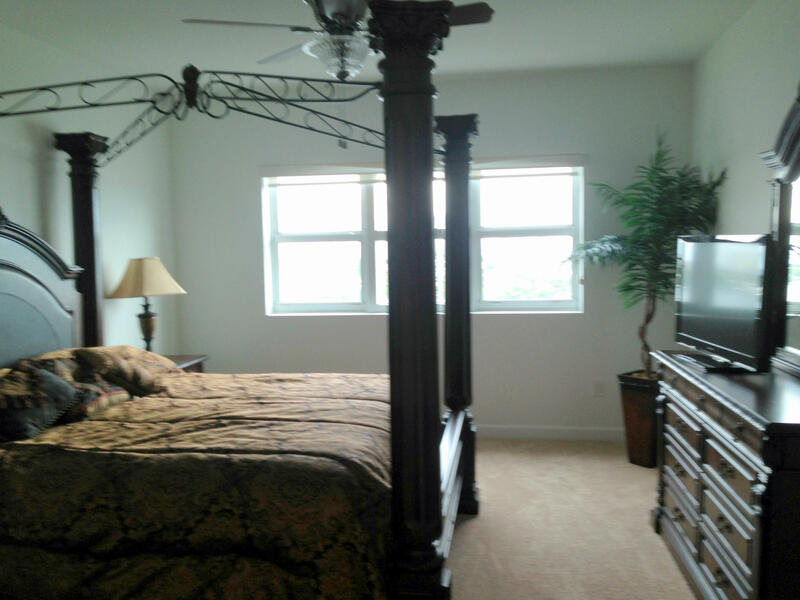 King bed in master bedroom & 2 twin beds in guest bedroom. 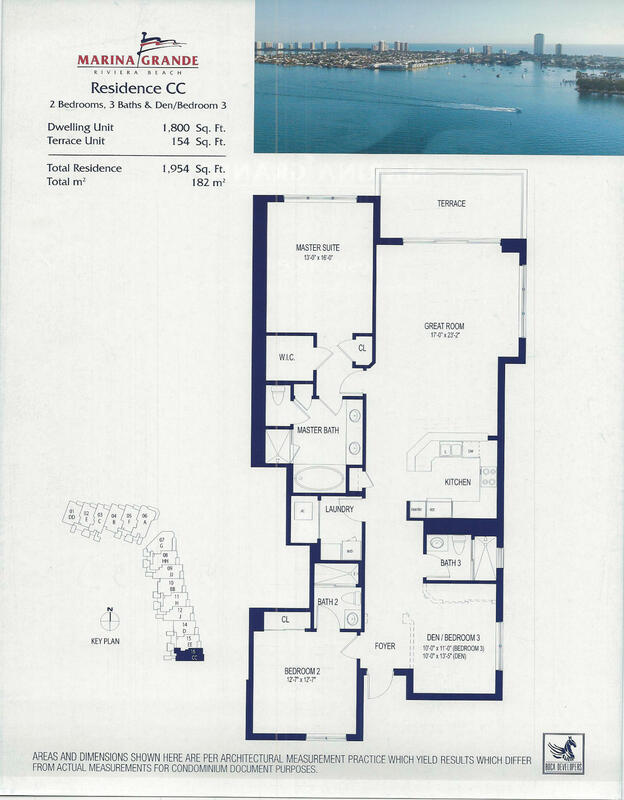 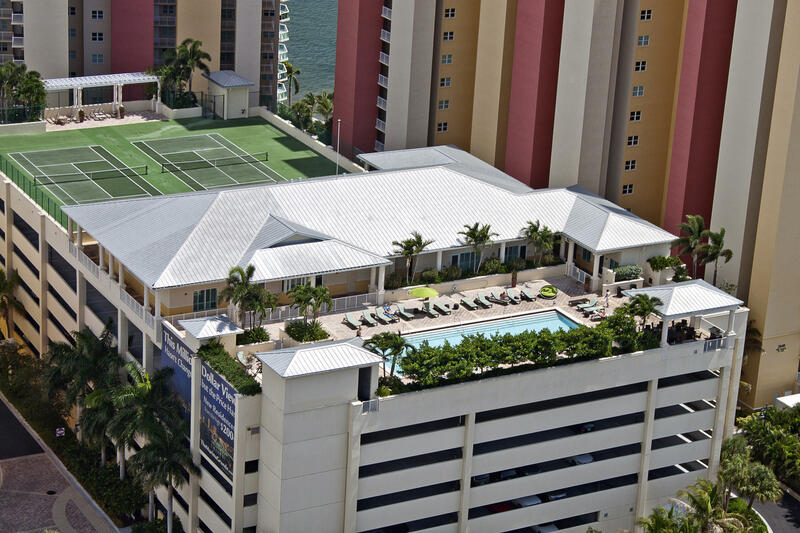 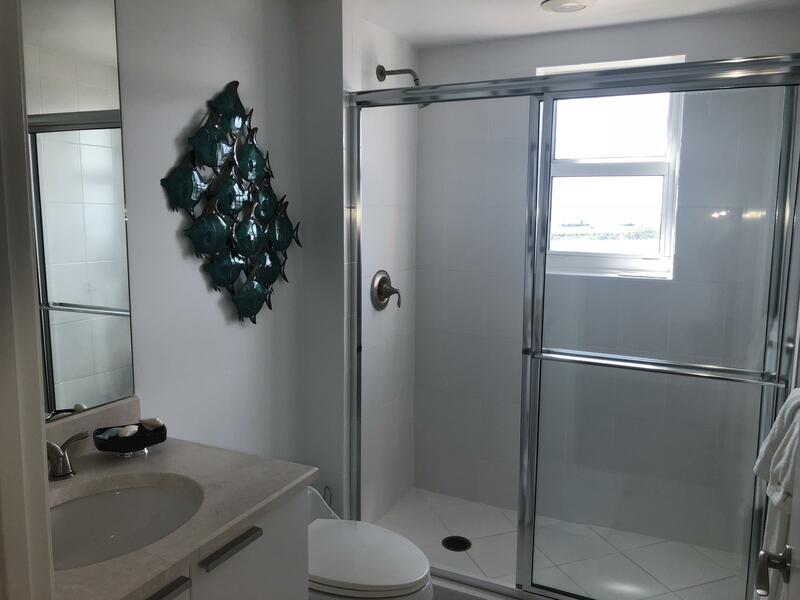 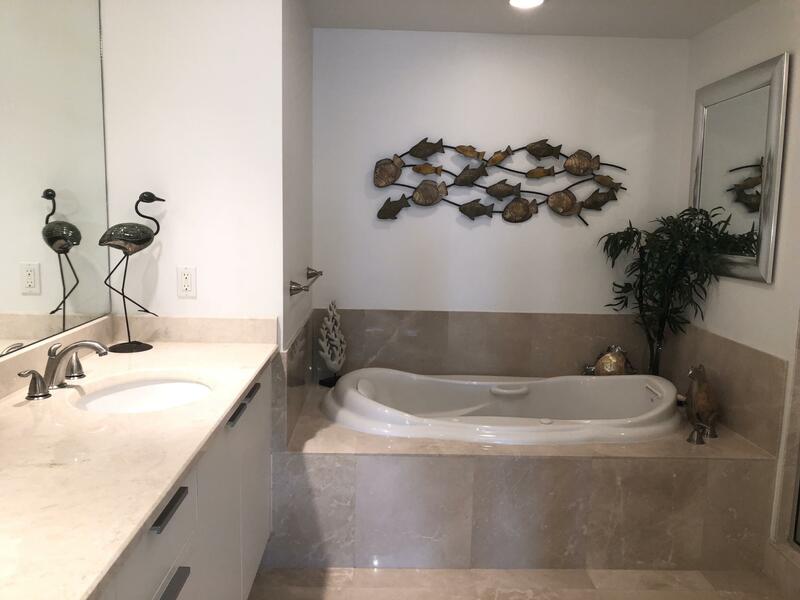 Enjoy Resort-Style amenities, 7th FL recreation deck with fabulous views, heated pool and jacuzzi spa, state of the art fitness facilities, sauna, steam room, spacious party room, tennis courts. 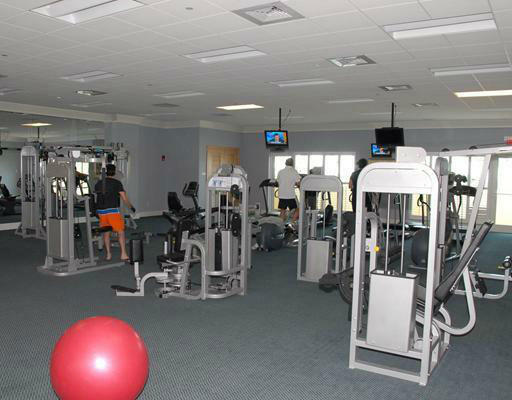 Pet permitted under 35 lbs. 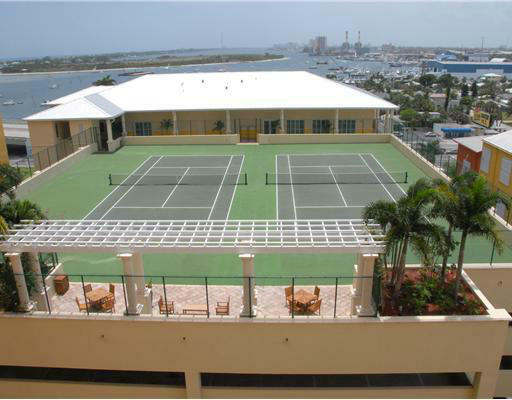 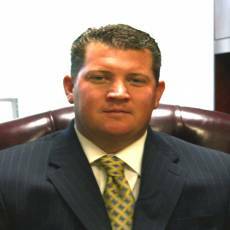 Loggerhead Club & Marina on property. 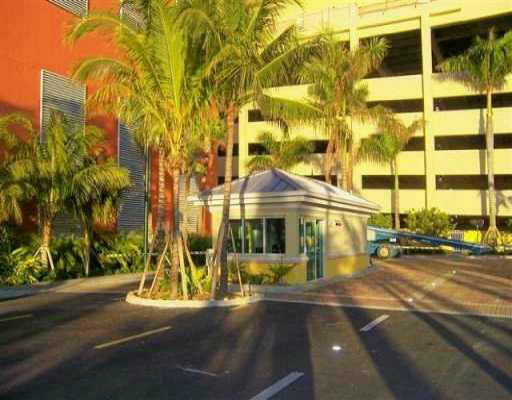 PARKING #6P-24.